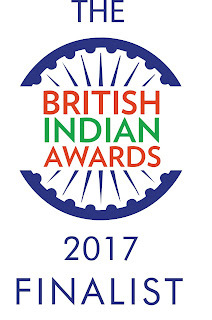 Author of the year Award 2018 are going to be open on 25th July 2018. 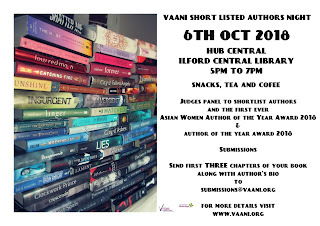 A panel of judges will decide the short listed authors and the winner. Short listed authors will get a chance to read and discuss their work at the Short listed Author's evening on 6th Oct 2018. More details and registration form to follow.